An alternative to prose, frequent exposure to poetry can benefit your child in a multitude of ways. 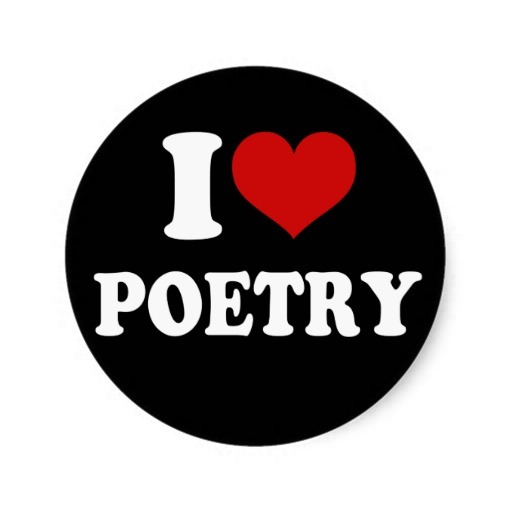 A universal path to human emotions, poetry serves as a great empathy-teaching tool. Emotions and ideas expressed in a poem are transmitted to the reader, who gleans insight into the author's feelings and purpose. Being able to emotionally identify with others and acknowledge their ideas, is a pivotal skill for students to build as they grow into adulthood. The rhythm and sound of poetry can also be influential, especially for younger children. Toddlers who may not understand a poem’s words, can learn from the rhythm and begin to experiment with making their own sounds. As children develop and begin to read and write, exposure to poetry helps students become more versed in literature and composition, preparing them for higher education.